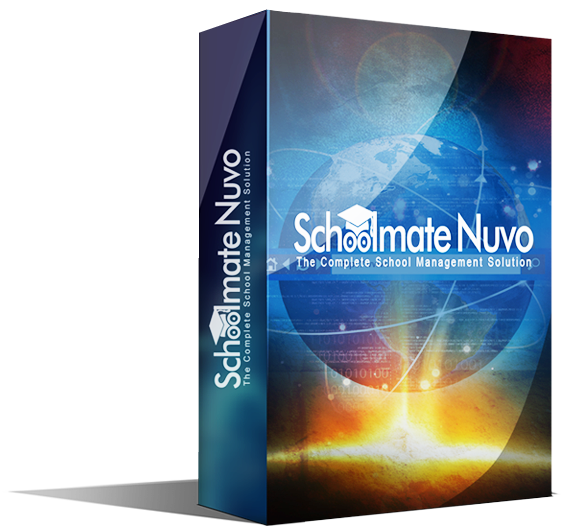 SchoolMate Nuvo integrates all functionalities of the school. This is a comprehensive, web enabled, administration software which helps to facilitate the day-to day office administration and campus management in the school, whether it is student or staff information; fees or stores; accounts or rank listing; SchoolMate has all features to help the school management, principal, teachers, office staff, parents and student community when it comes to data or information regarding attendance, marks performance analysis, fees, etc.. The most advanced college management software in the country which is web interactive and telephone interactive facilities etc helps in monitoring their children’s education sitting at home or from their office. 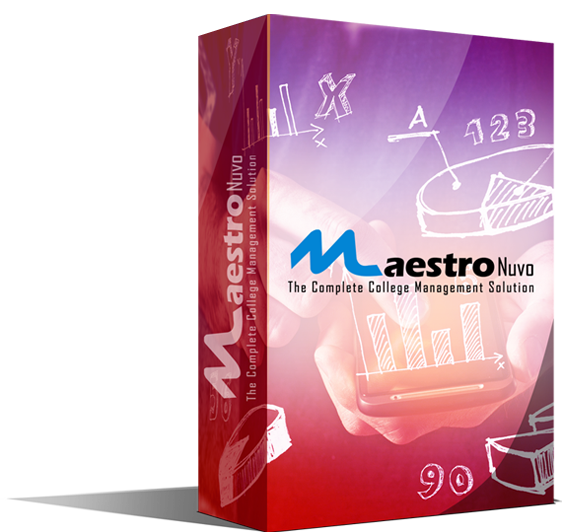 The Maestro software will be customized to your requirements. Software consists of modules like Student details, payroll, accounts, service book, fee collection, Alumni details, Correspondences, Authorization, stores, Library, Hostel, Question bank, Asset register etc. 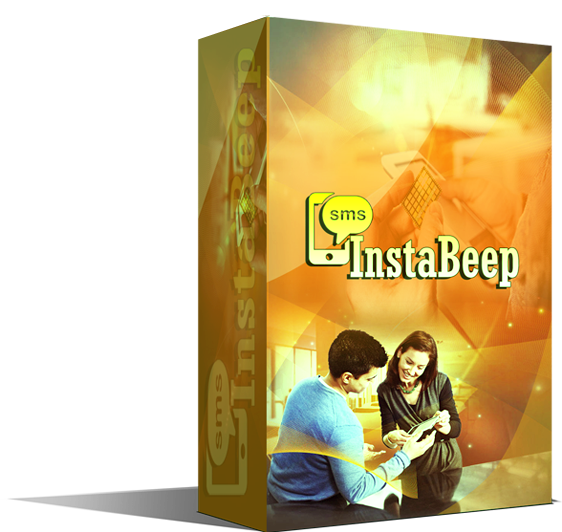 InstaBeep is the revolutionary mobile SMS Alert Solution for educational institutions. InstaBeep enables the institution to send automatic or manual SMS to registered parents on their mobile phones regarding exam schedules, exam marks, fee schedules, fee dues, Function invitation any incidents of importance, absenteeism report and Performance appraisal. The school Management software Schoolmate or college management software Maestro are integrated with InstaBeep to provide all necessary inputs for the system.